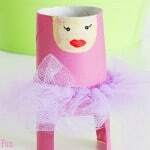 Now this Space Windsock Toilet Paper Roll Craft is out of this world! 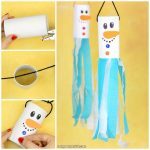 While toilet paper rolls aren’t the most glamorous thing in the world, if you give them a makeover like this, no one will guess they are behind it. Not a fan of toilet paper rolls? 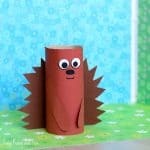 Use kitchen paper towel rolls or make paper rolls out of cardstock. Easy peasy! 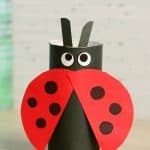 Kids love making windchimes, and while they look great they can get loud. To avoid that, why not make a windsock / windchime hybrid such as this? 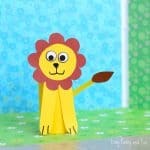 No sounds and gorgeously dances in the wind. 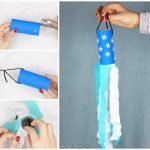 This night sky windsock is a great project to make all year round and as it trully is an easy one, its suitable for kids as young as preschool and kindergarten (with a little adult help). 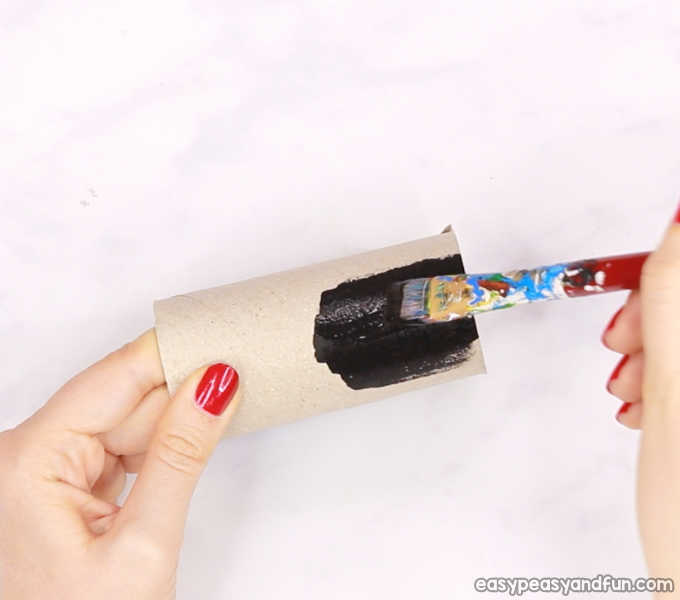 Start by painting the toilet paper roll (or other) with black paint. Let the paint dry. 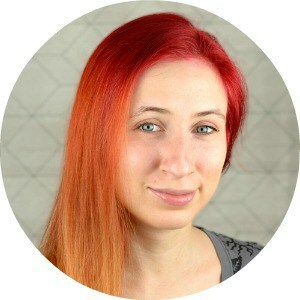 Once completely dry, punch two holes, one across the other, on one side of the paper roll. 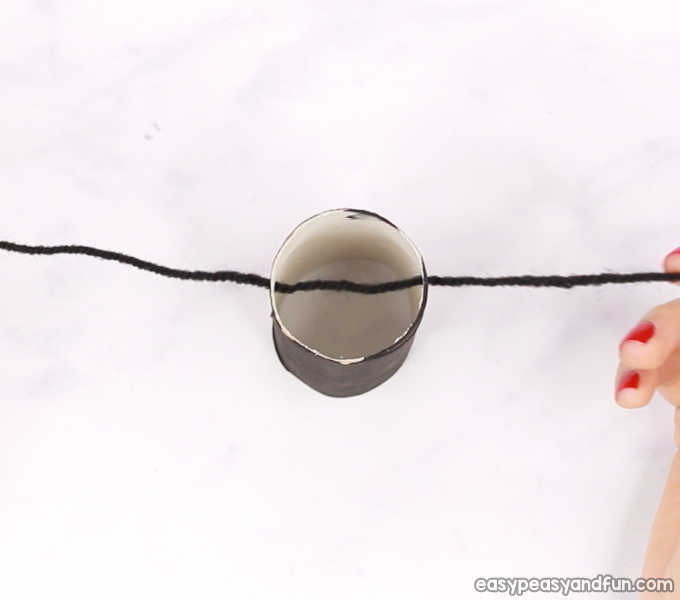 String yarn through the hole. 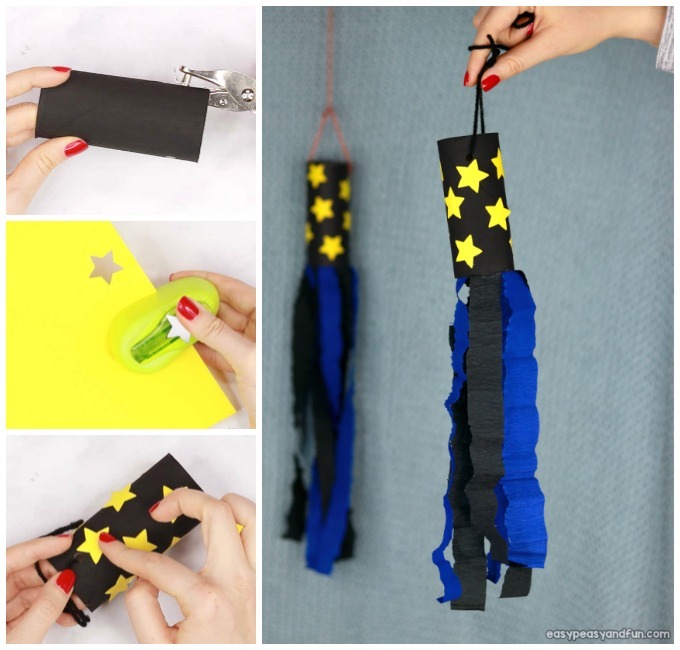 You can either have the kids paint the starts on their paper roll or, and this one will be a fun one for them, let them use a star shaped paper punch to punch the stars out of yellow paper. 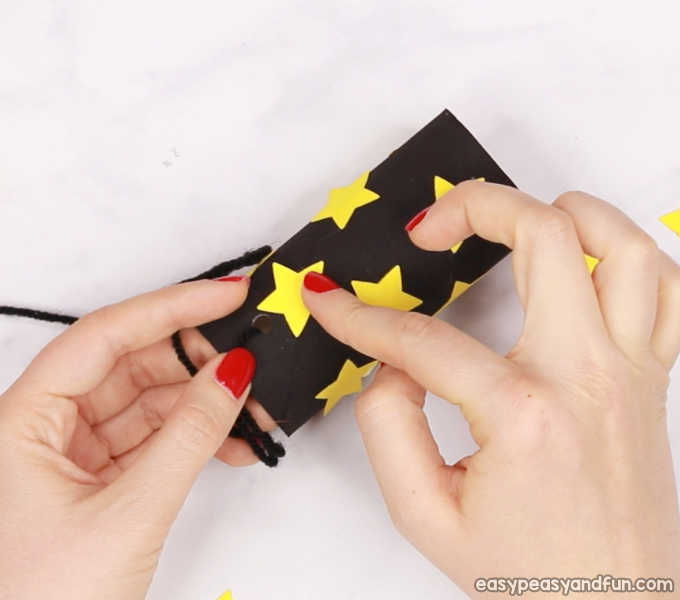 Stick the stars on the paper roll. 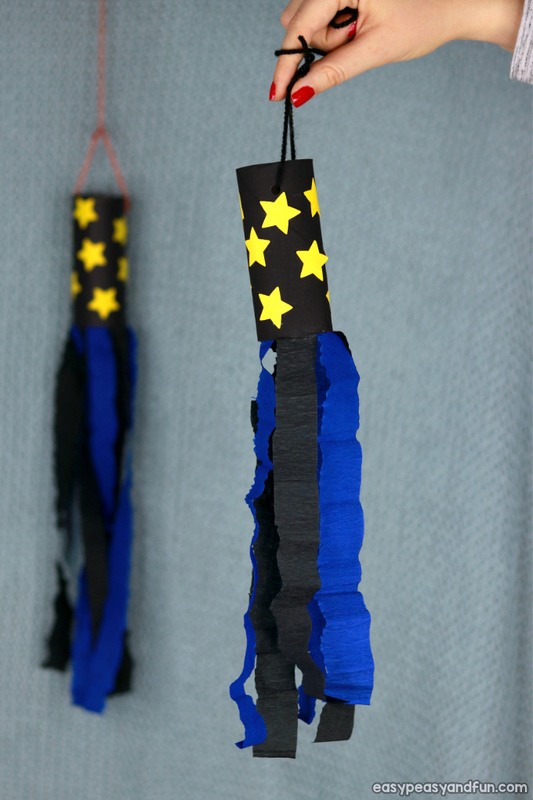 Cut long strips of black and blue tissue paper. 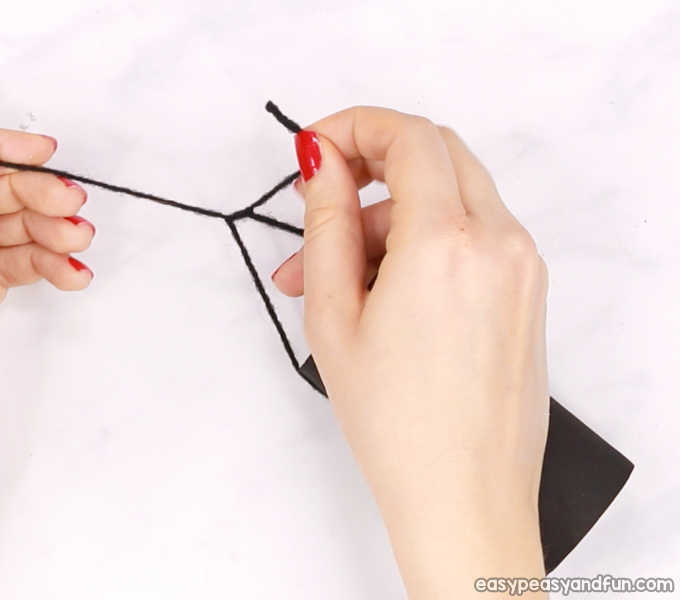 Glue it on the inside of the paper roll (alternating black and blue color). 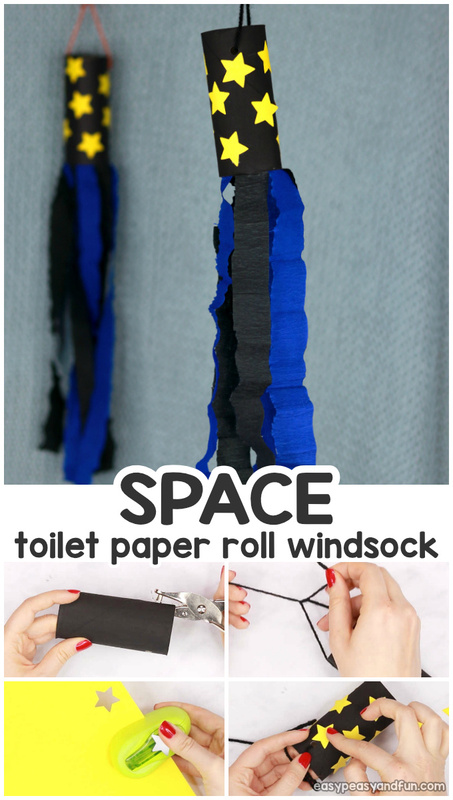 Your Space Windsock Toilet Paper Roll Craft is ready for hanging.